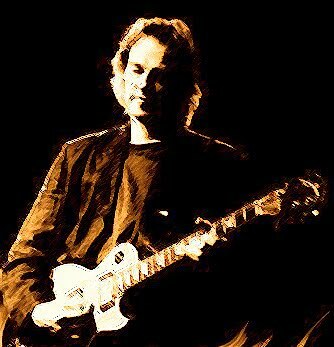 Great to see that Snowy White and his Band will be coming to Scotland on the 12th & 13th February 2010 here at the Inn at lathones. Snowy of course was Guitarist with Pink Floyd, Roger Waters and Thin Lizzy. Check out his website here. Check out all GIG dates on our Music Site Mundell Music. Tickets have been sold at an alarming rate.......capacity is only 50! so you better order tickets now- here.